Grain de musc: Bois de Jasmin wins the Fifi 2011! The Fifi Award 2011 given out by the American Fragrance Foundation for editorial excellence in fragrance coverage (blog/e-zine) has been won by Victoria Frolova, the author of Bois de Jasmin, for “Luxury vs Function in Perfumery” (March 15, 2011), an article exploring the little-known world of functional perfumery. 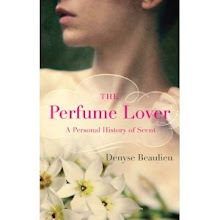 Three out of the five finalist articles were written by Victoria, a tribute the outstanding work she has been doing.Bois de Jasmin is not only one of the pioneer perfume blogs: its accurate insights, serious background research and inside knowledge of the industry have made it a blog of reference. And yet, Victoria’s elegant, poetic and sensuous style manages to make these insights and information accessible. 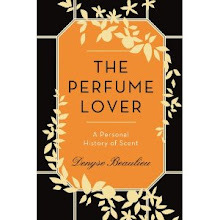 No doubt she is responsible for converting more people around the world to the mysterious world of scent than practically any other fragrance writer. She is also a friend, and I am tremendously happy and proud for her! Very well deserved. 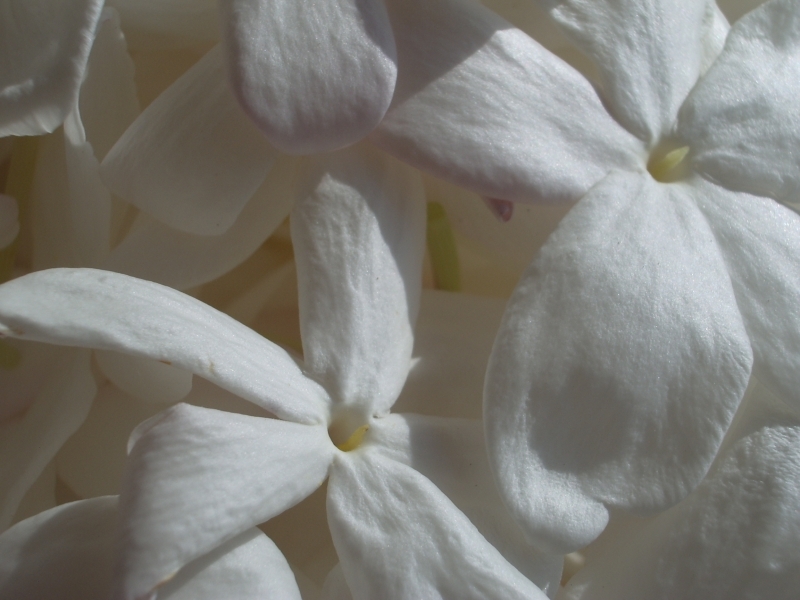 Bois de jasmin is an outstanding blog. I really loved victoria's recent review of Knize 10. Thank you very much for your kind words and your encouragement! I read it on the train as I was coming back home. I was happy that Luxury vs Function won, because I spent quite a bit of time researching the topic. The functional perfumes are the less glamorous sisters of the fine fragrances, but the amount of work that goes into them can be tremendous. Chris, I couldn't agree more! Victoria, I think it's a good thing too that this particular article was selected. There's a tremendous amount of information about fragrance that might never end up in print magazines because editors will find it too "niche", and being able to shed some light on it definitely brings something extra to the conversation. This article reminds me the good ol day when boisdejasmin converted me to the perfume side, 500 or so perfumes ago. Anonymous, Victoria has certainly been the supreme enabler!